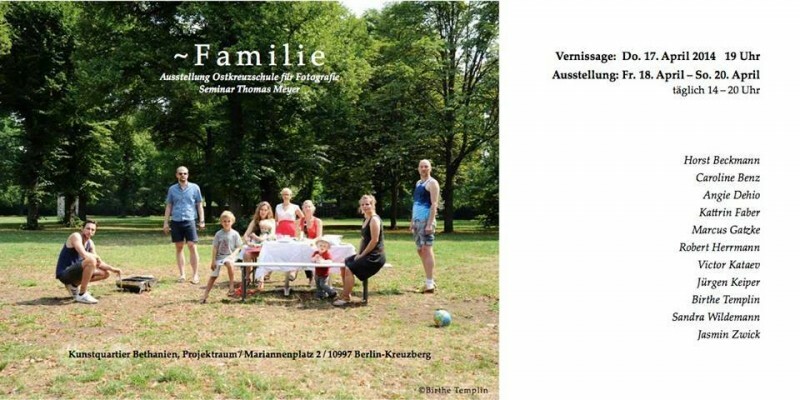 29.03.2015: You are invited to our Thomas Meyer seminar exhibition! 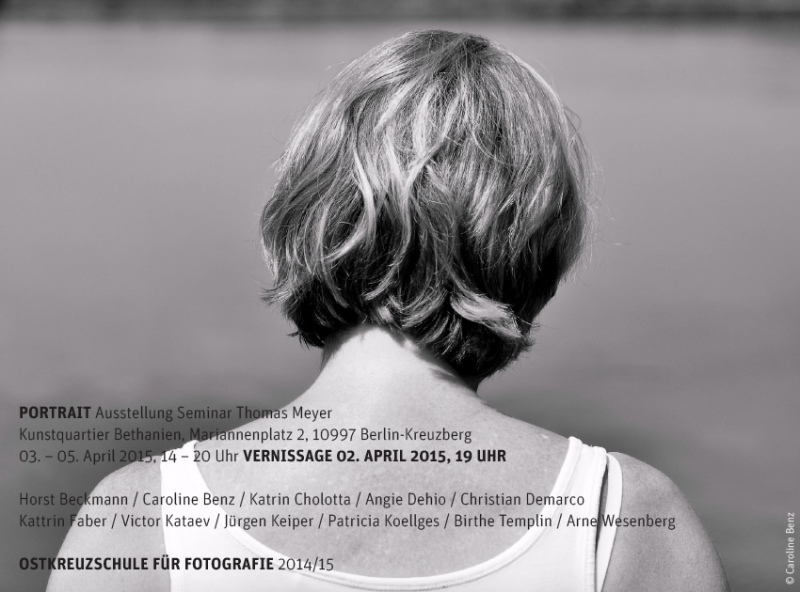 The opening is coming Thursday, 2nd of April 2015 at 7 pm in Kunstquartier Bethanien, Berlin. We will have a space of 160 sqm… so the pressure is on. 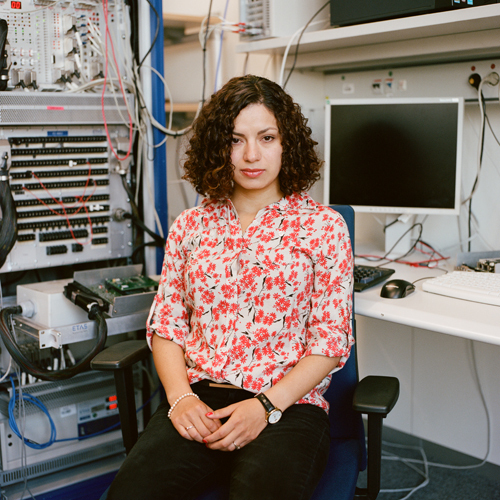 The title of my work is “Working World Wide” and I will show portraits of young foreign people at their workplace who came to Germany, searching for better education opportunities and more attractive jobs. 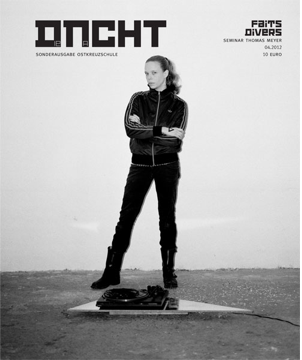 16.04.2014: Tomorrow evening (17.04.2014) will be the opening of our group exhibition in Berlin. 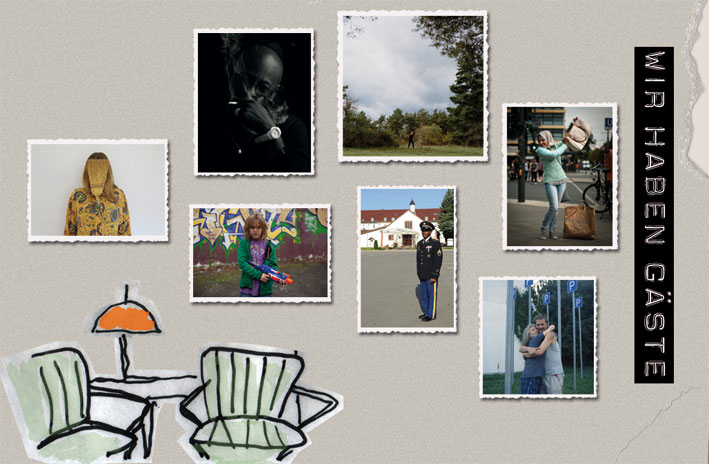 The Title is ~FAMILIE and the pictures I took of my parents will be part of it. The series is called “Alles gleich. Alles anders.”, Have a look at it in my portfolio. 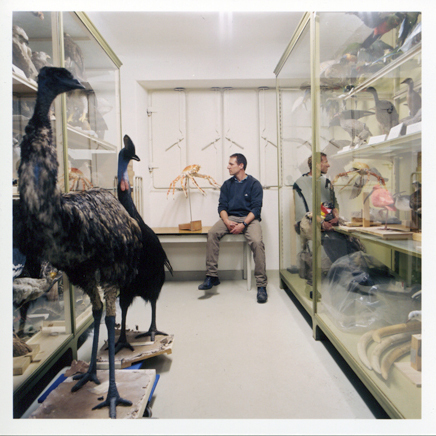 04.02.2012: Currently I am doing a documentary about a taxidermist working at the Museum Wiesbaden. Reams of animals are being prepared for the new permanent exhibition which will re-open in 2013. 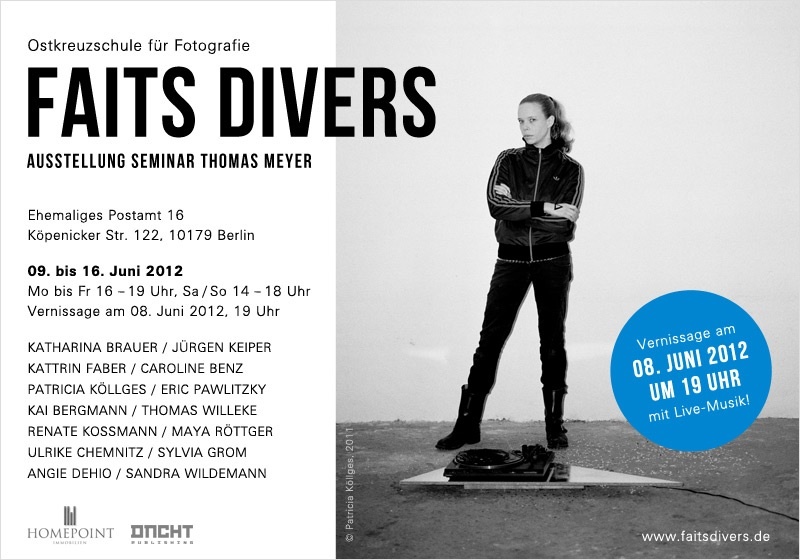 I am planning to present my pictures of the taxidermist in a group exhibition in April in Berlin. 08.03.11. 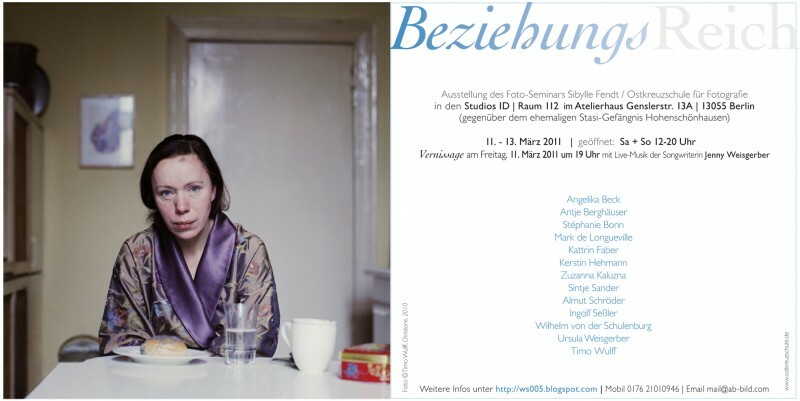 My work “Of Men And Animals” (“Von Menschen und Tieren”) will be shown in a group exhibition on March 11th 2011 in Berlin. For further details click here.